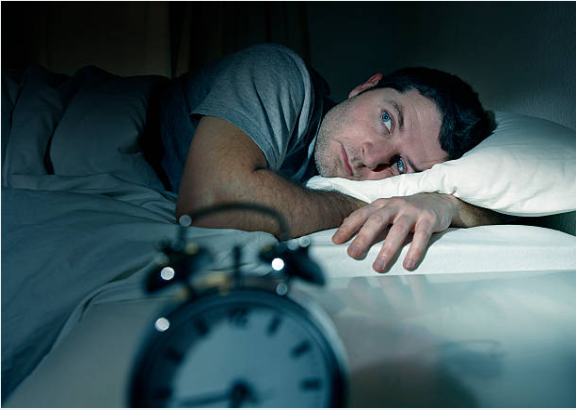 OSA often is characterized by loud snoring followed by periods of silence when breathing stops or nearly stops. Eventually, this reduction or pause in breathing may signal you to wake up, and you may awaken with a loud snort or gasping sound. You may sleep lightly due to disrupted sleep. This pattern of breathing pauses may be repeated many times during the night. People with obstructive sleep apnea usually experience periods when breathing slows or stops at least five times during every hour of sleep. See your doctor if you have any of the above symptoms. These may indicate your snoring is associated with obstructive sleep apnea (OSA). If your child snores, ask your pediatrician about it. Children can have OSA, too. Nose and throat problems — such as enlarged tonsils — and obesity often can narrow a child’s airway, which can lead to your child developing OSA. Snoring can be caused by a number of factors, such as the anatomy of your mouth and sinuses, alcohol consumption, allergies, a cold, and your weight. When you doze off and progress from a light sleep to a deep sleep, the muscles in the roof of your mouth (soft palate), tongue and throat relax. The tissues in your throat can relax enough that they partially block your airway and vibrate. The more narrowed your airway, the more forceful the airflow becomes. This increases tissue vibration, which causes your snoring to grow louder. Your mouth anatomy. Having a low, thick soft palate can narrow your airway. People who are overweight may have extra tissues in the back of their throats that may narrow their airways. Likewise, if the triangular piece of tissue hanging from the soft palate (uvula) is elongated, airflow can be obstructed and vibration increased. Alcohol consumption. Snoring can also be brought on by consuming too much alcohol before bedtime. Alcohol relaxes throat muscles and decreases your natural defenses against airway obstruction. Sleep deprivation. Not getting enough sleep can lead to further throat relaxation. Sleep position. Snoring is typically most frequent and loudest when sleeping on the back as gravity’s effect on the throat narrows the airway. 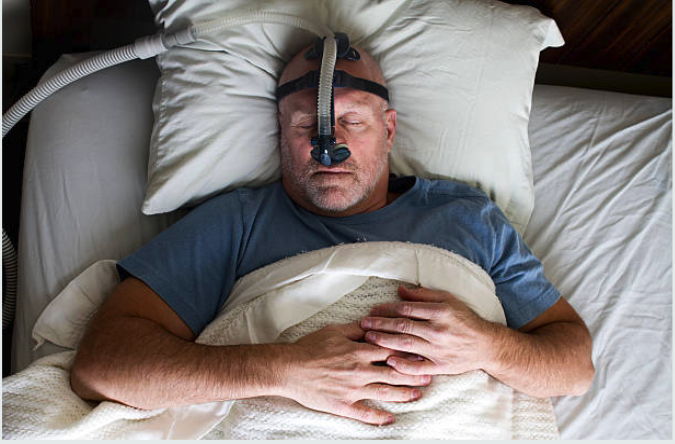 Having a family history of snoring or obstructive sleep apnea. Heredity is a potential risk factor for OSA.